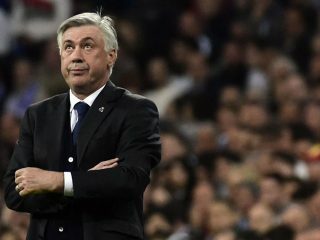 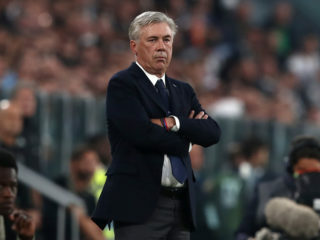 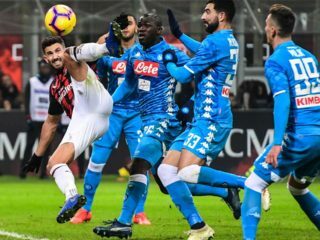 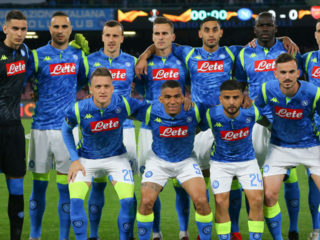 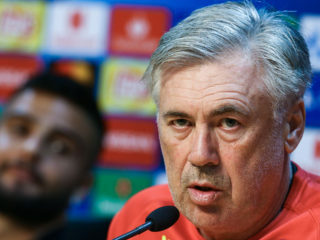 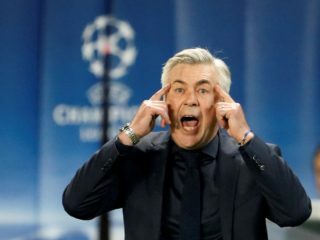 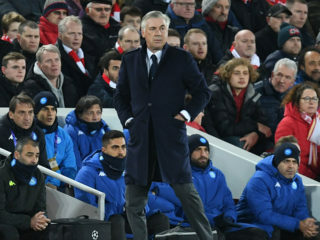 Ancelotti frustration as Napoli denied "cherry on the cake"
Four months have passed since Carlo Ancelotti arrived in Napoli after Maurizio Sarri's departure for Chelsea with the promise of finding the missing piece in the jigsaw to end the southern Italian side's near three-decade wait for the Scudetto. 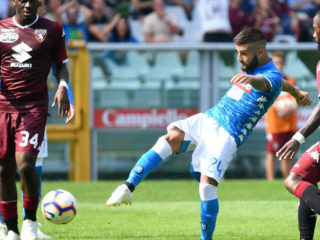 Lorenzo Insigne scored a double either side of a Simone Verdi goal as Napoli dominated Torino 3-1 to join Juventus on top of Serie A on Sunday. 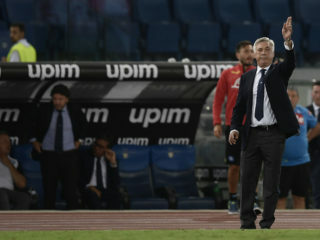 Carlo Ancelotti faces an emotional home debut as Napoli coach against old club AC Milan on Saturday as Cristiano Ronaldo plays his first match in Turin in the second round of Serie A action. 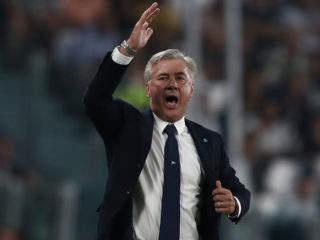 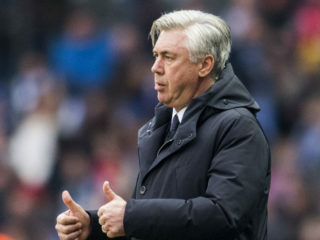 Carlo Ancelotti has reached agreement to take over as Napoli coach ending Maurizio Sarri's three-year reign at the Serie A club, according to reports in Italy on Wednesday.